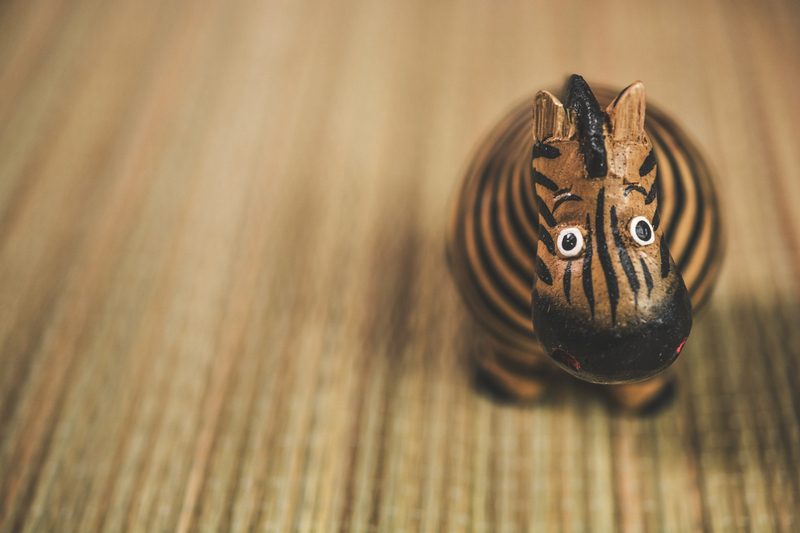 In medicine, the term zebra is used in reference to a rare disease or condition. Doctors are taught to assume that the simplest explanation is usually correct to avoid patients being misdiagnosed with rare illnesses. Doctors learn to expect common conditions. 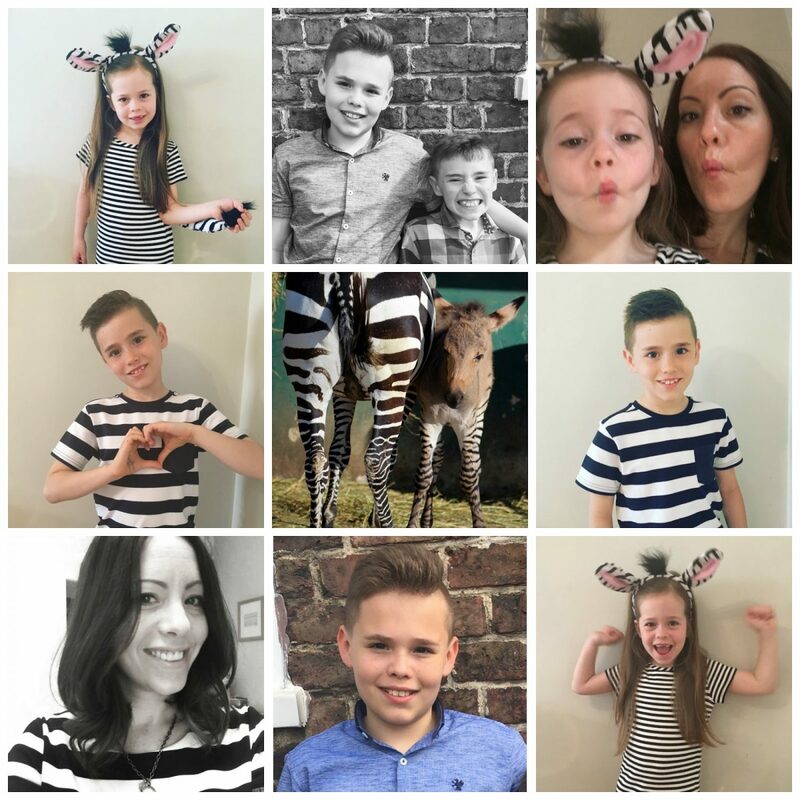 But many medical professionals seem to forget that “zebras” DO exist and so getting a diagnosis and treatment can be more difficult for sufferers of rare conditions. Most definitely true in my case as it took 26 years to get a diagnosis after I was first hospitalised unable to walk at age 7. Many types of Ehlers-Danlos Syndrome are considered rare and the most common form of EDS (hypermobility type) is often rarely or mis-diagnosed. People with Ehlers-Danlos are known as medical zebras. This identity has now been adopted across the world through social media to help bring our community together. Charcot Marie Tooth Disease (CMT) and Postural Orthostatic Tachycardia Syndrome (PoTS) are also on the list of rare diseases. So with all three in our house we think of ourselves as the unusual cross species of the zebra, the zonkey, which is actually a zebra crossed with a donkey and even rarer than a zebra. Or a ‘wonkey donkey’ as my children like to call it. All the time we just long to be a horse!